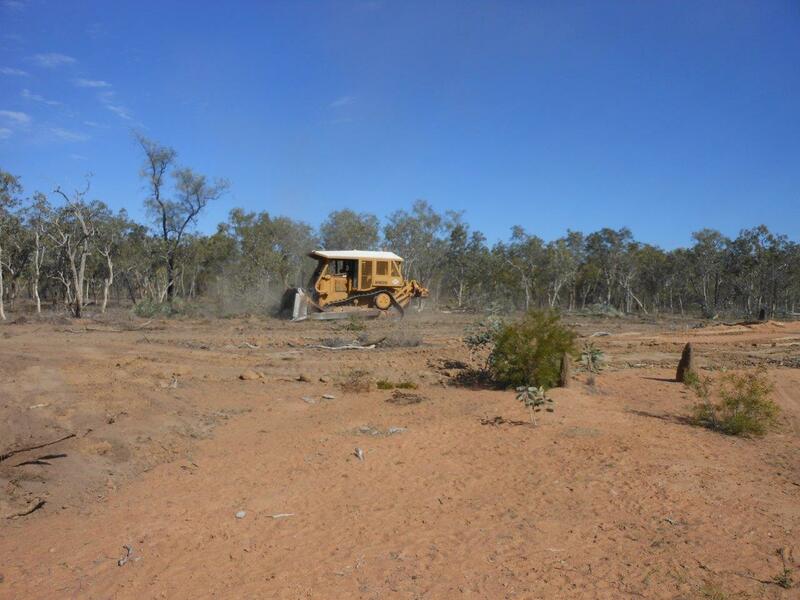 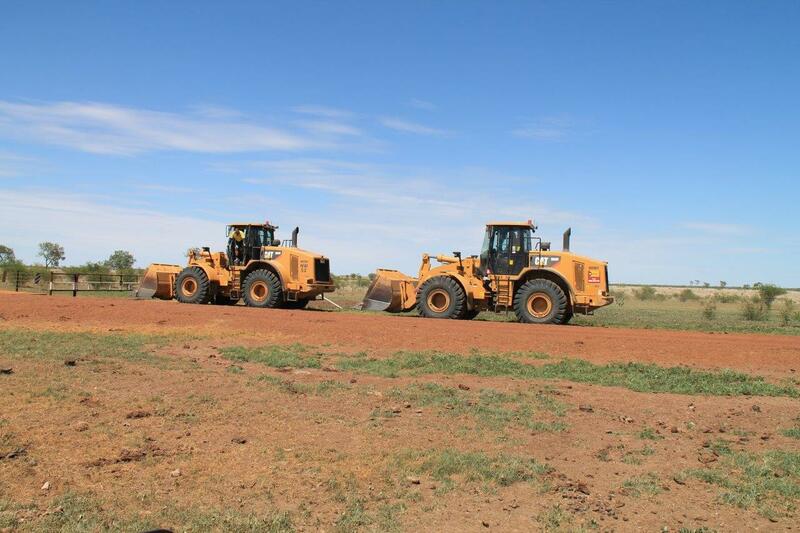 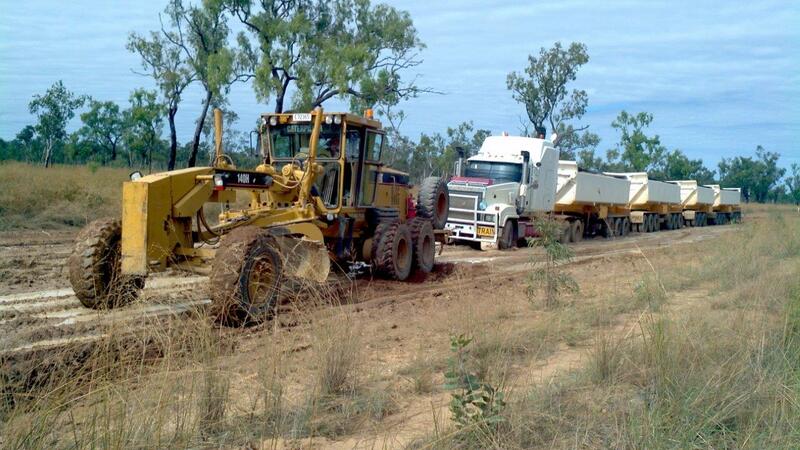 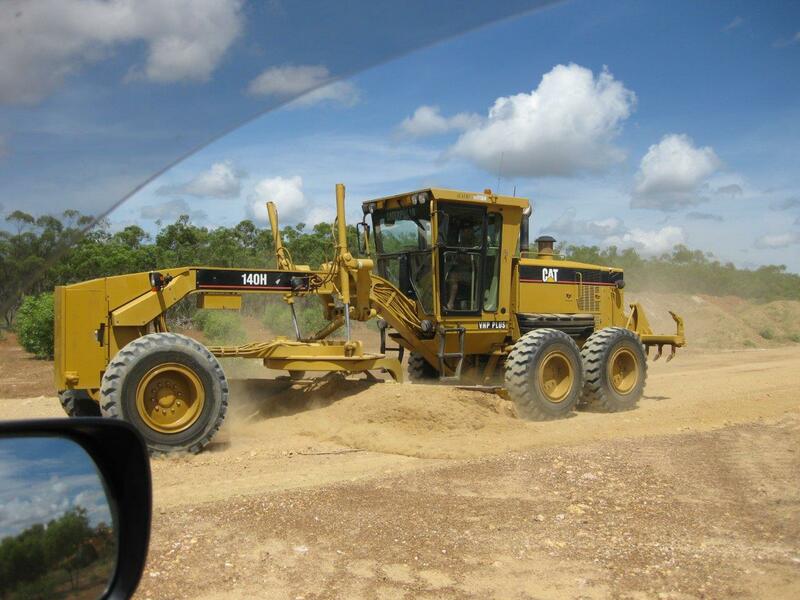 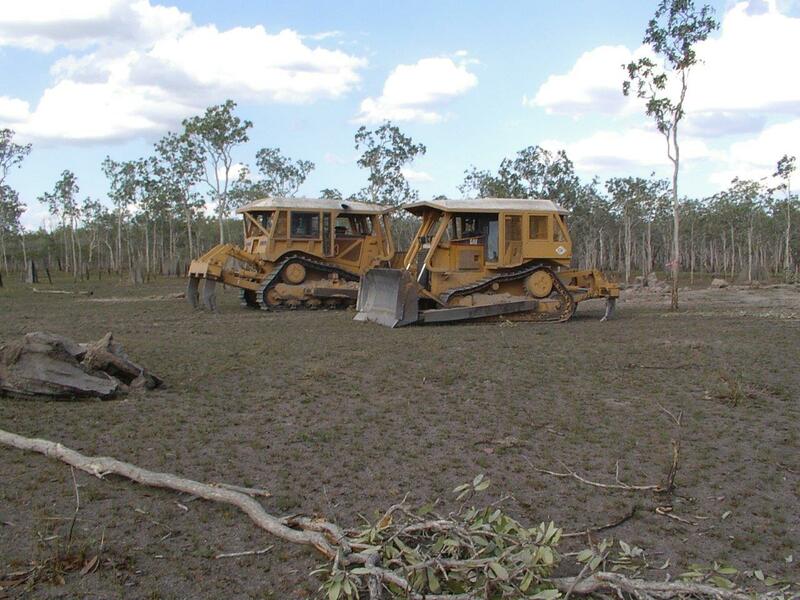 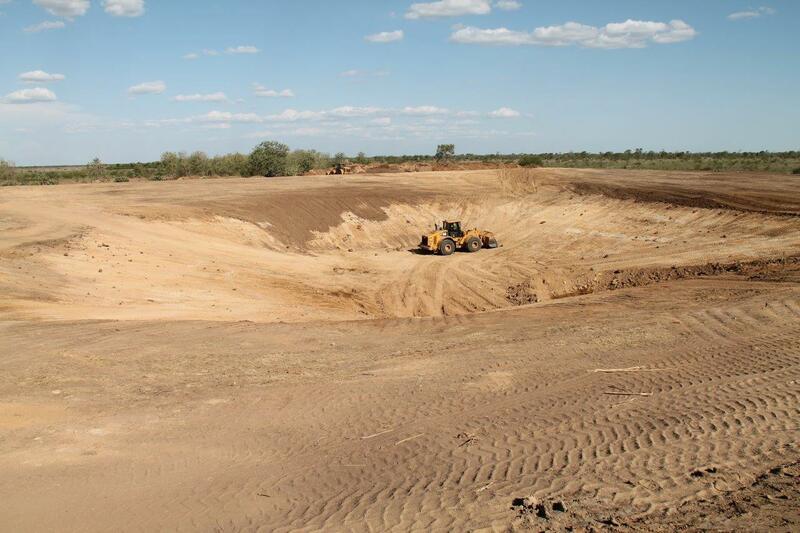 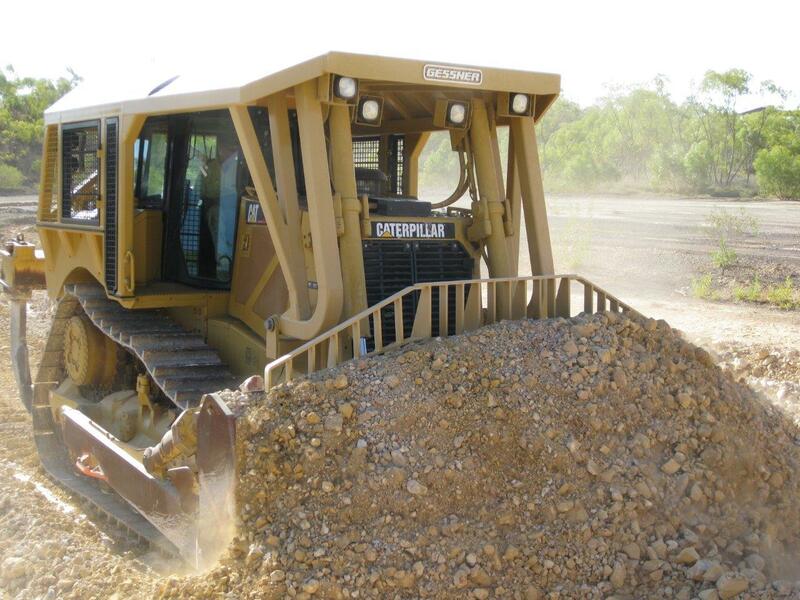 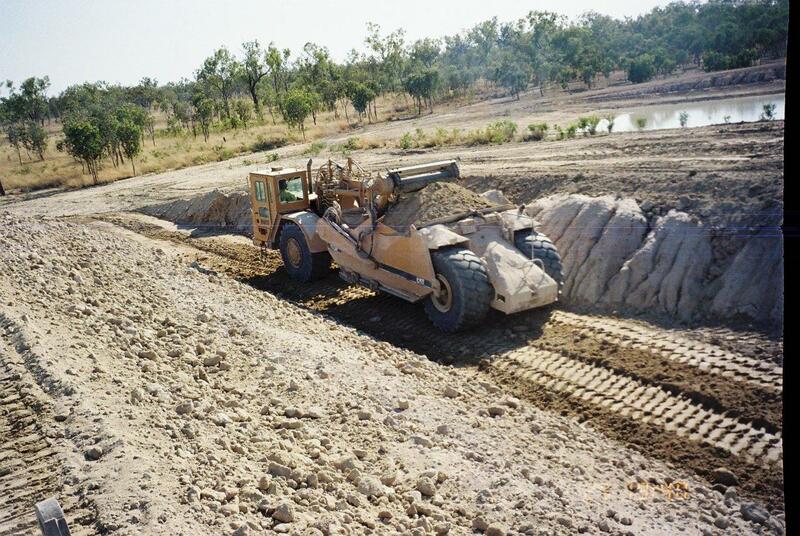 Norwest Plant & Pastoral Pty Ltd has an ever growing fleet of mostly Caterpillar earthmoving machines with all the supporting equipment, and employs up to 45 earthmoving operators & contractors during the dry season. 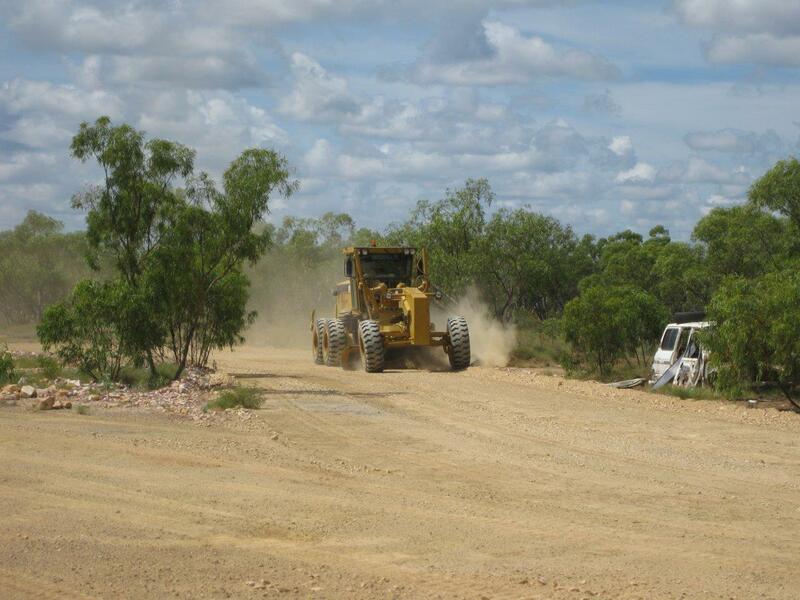 Beard Crescent Workers’ Camp is strictly workers accommodation and is available to any company, client, government body or individual contractor/worker on short and long term leases. 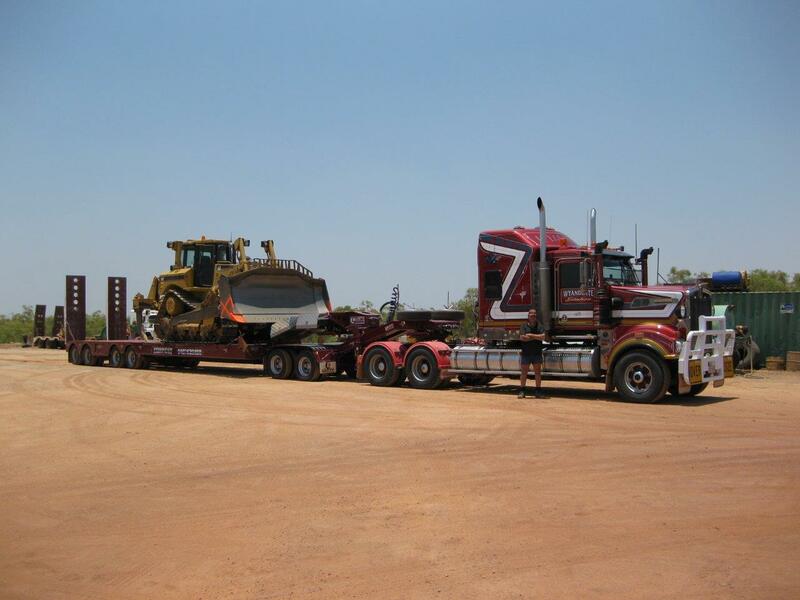 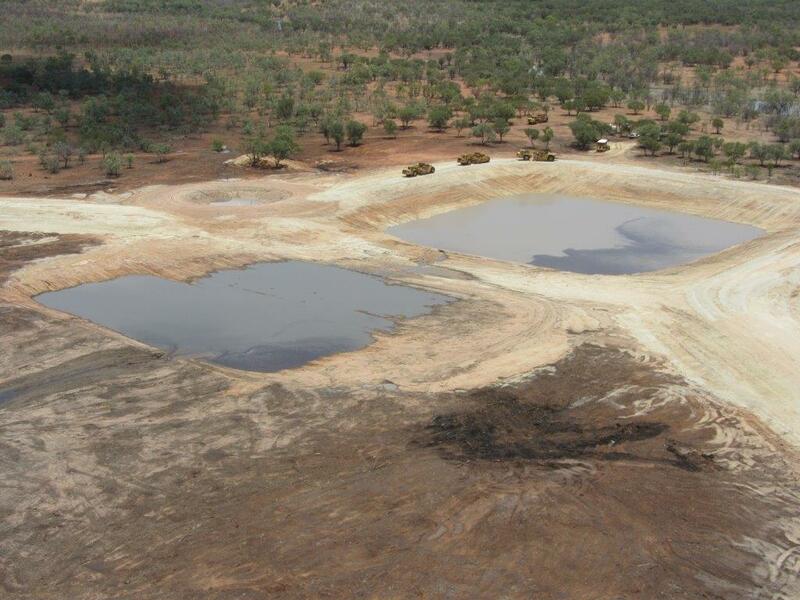 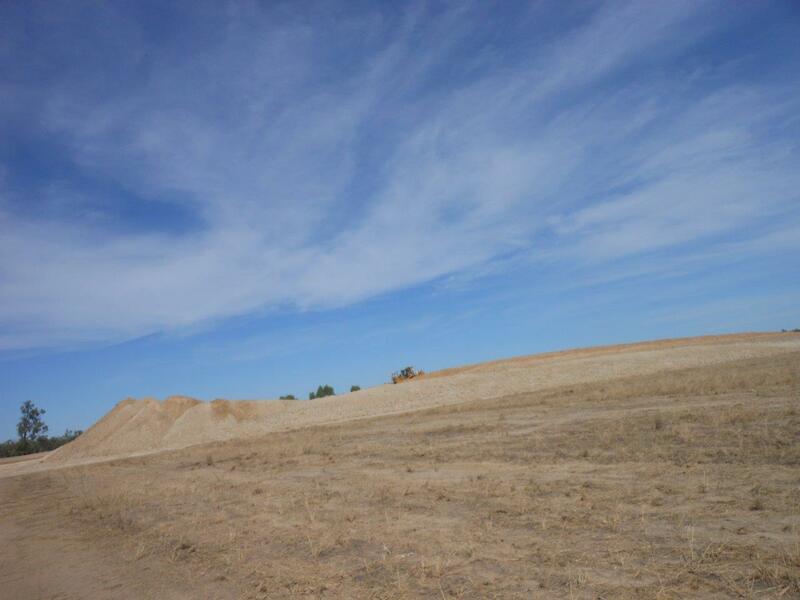 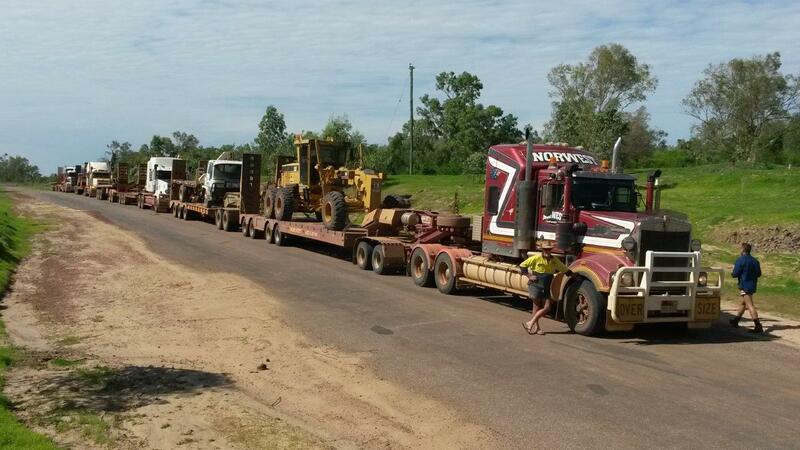 Norwest Plant & Pastoral Pty Ltd is based in Normanton. 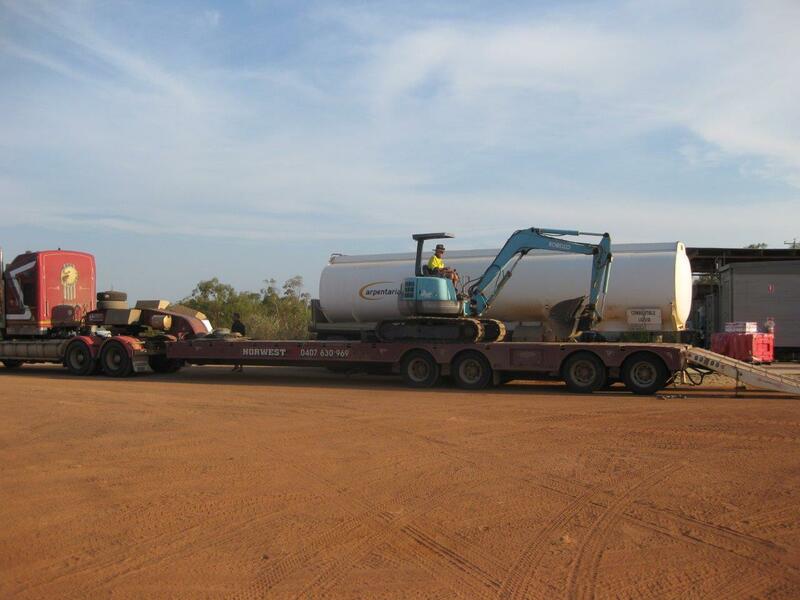 Normanton is a small cattle town in the Gulf Country region of North West Queensland, just south of the Gulf of Carpentaria, on the Norman River.